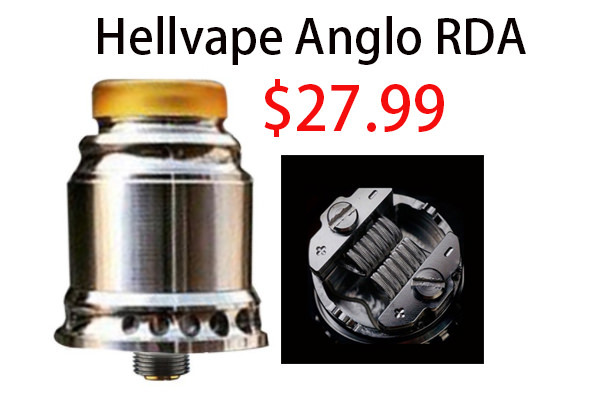 3.28 sale coming with code "BSDF" get 10% off and wholesale web order over400$ get Vapefly Galaxies MTL RDA for free with code "GETVG6"
The Hellvape Anglo RDA is a dual post deck dripper that has great flavor with its airflow system. It comes with 2 AFC rings. 24mm and 29 mm beauty ring. Monoblock one piece top cap all made from SS316 for solid best bold flavor! 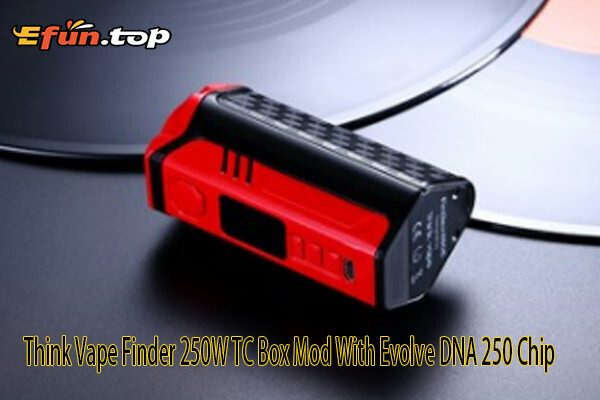 The Think Vape Finder DNA250 TC Box Mod presents a striking triple 18650 structural device powered by Evolv's DNA250 Chip, delivering the ultimate workhorse device with high-end ergonomic design along with premier performance customization. The main frame of the Finder DNA250 is made of high-quality Zinc Alloy, featuring a plethora of leather battery cover design on a poly-angular body that rests comfortably in the palm of the hands. 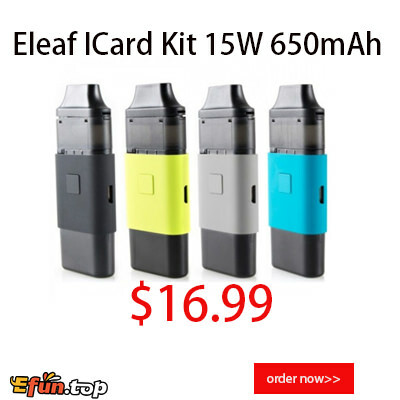 The Finder DNA250 integrates Evolv's most powerful chipset, featuring incredible 97% output efficiency rating, tremendous range from 1 to 250 watts, full temperature control with wide range of heating elements, and coupled with Escribe software for the most customizable and upgradeable output capability.